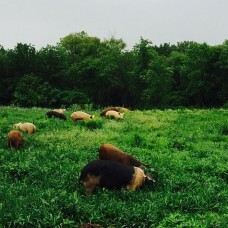 We are a small scale farm located in Kinderhook, NY. 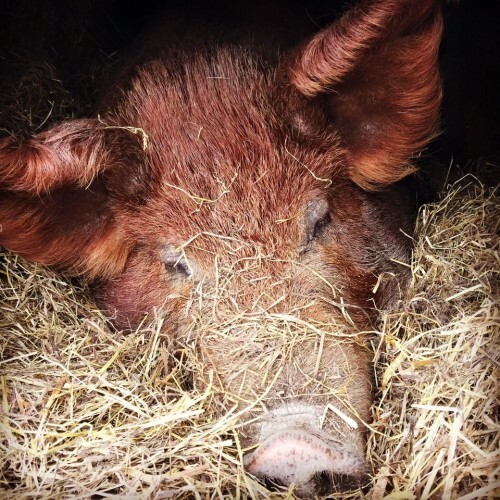 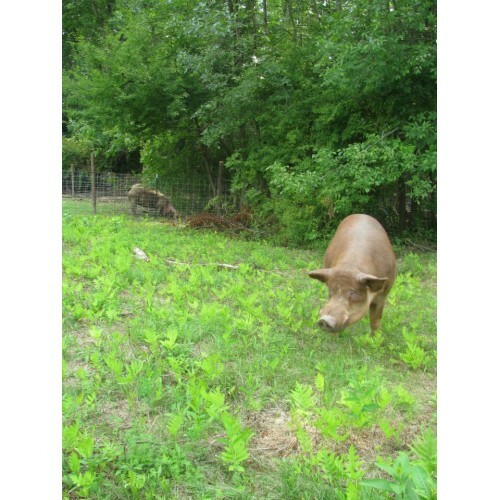 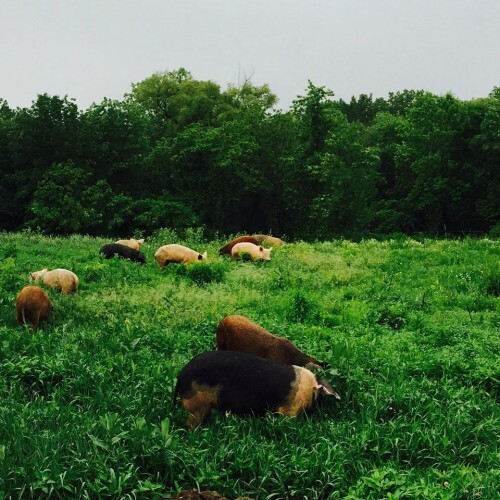 Our pigs are bred and born on pasture and forest, then finished with whey to produce high quality pork. 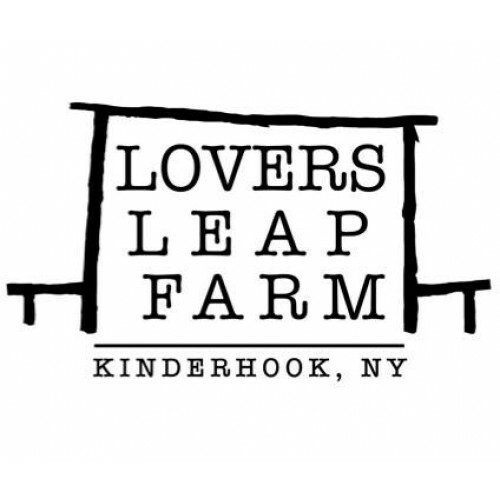 Where to Find our Products: Farmers Markets: Kinderhook Farmers Markets (Saturdays, 8:30am-12:30pm), Valatie Farmers Market (Sundays, 10am-2pm). 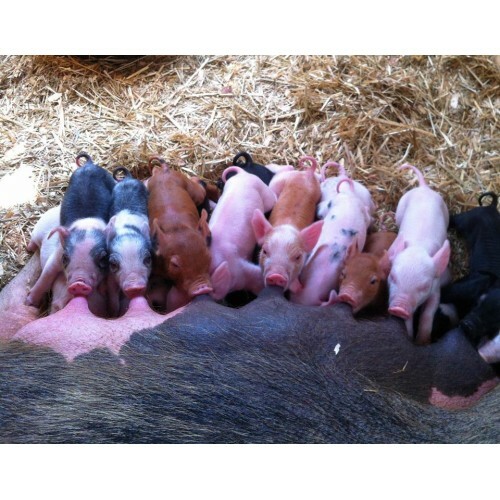 Retailers: Samascott's Garden Market (65 Chatham St, Kinderhook), The Berry Farm (2304 Route 203, Chatham).